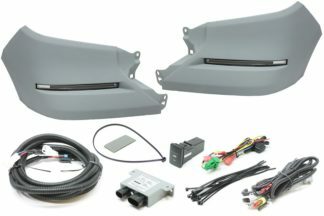 At Auer Automotive, we’re pleased to announce the availability of an all-new LED Daytime Running Light System for the Toyota Tundra. 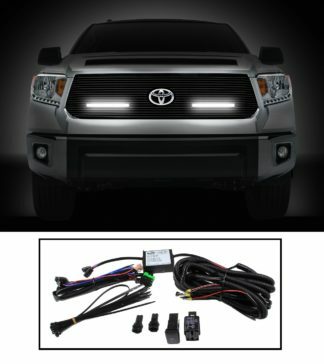 Developed specifically for the 2014-2018 Toyota Tundra, Auer’s LED Daytime Running Lights (DRL) are part of the company’s many domestic Port of Entry manufacturing programs and are now available to the aftermarket in a wide range of the most popular OE colors. 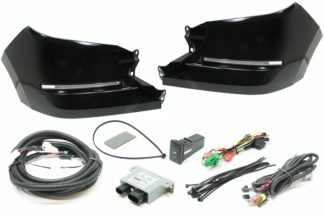 The included lamps are a step in a new direction for LED lighting and include a single 3-watt LED that reflects light off of multiple mirrors built into the housing to provide uniform light output.